Create a simple daily workout that works! Have you been trying to get on the path to wellness but just haven’t been able to find a way that sticks? Do you feel weighed down, not only by those few extra pounds you haven’t been able to shift, but also by thoughts of “I can’t” or the daily stresses of life? Are you struggling with health or hormone issues that have left you feeling completely imbalanced and far from your best? 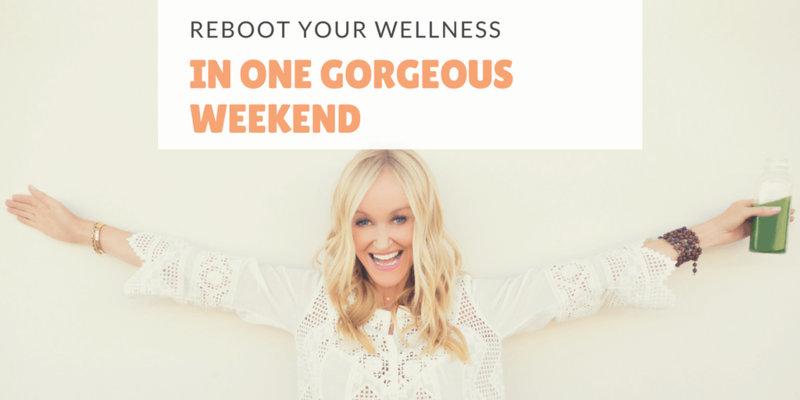 Are you tired of trying to find practical and REAL wellness advice that you can incorporate into your own day-to-day? 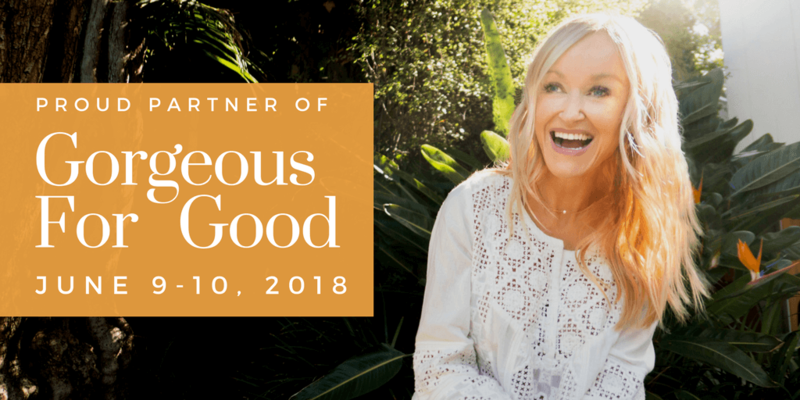 Then Gorgeous For Good is here for YOU! Gorgeous For Good will be your safe haven for 2 days as you explore your path to wellness with Sophie Uliano and her team of wellness educators, who will be covering a range of healthy living topics that will make sure you’re fully equipped to take care of yourself mentally, physically, and spiritually. use the code INTELLIPURE10 for 10% off any ticket at checkout!